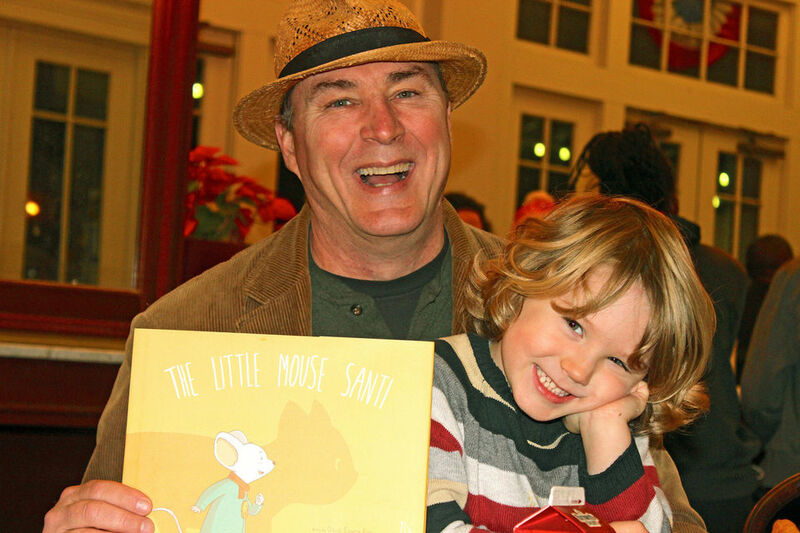 David Eugene Ray will be selling and signing copies of his award-winning book, The Little Mouse Santi, at the New Orleans Baby & Child Fest on October 1st from 10 a.m. – 4 p.m. at the Pontchartrain Center. Look for him at the Confetti Park exhibitor booth. We will also be selling copies of our Parents’ Choice Award-winning CD, We’re Going to Confetti Park!, and taking pre-order for our newest children’s book, Candy Land Ball. The Little Mouse Santi is a Moonbeam Award winner, a recipient of the prestigious gold Mom’s Choice Award, the coveted Kirkus star and was named one of the Best Books of 2015 by Kirkus Reviews! It was illustrated by Santiago Germano. 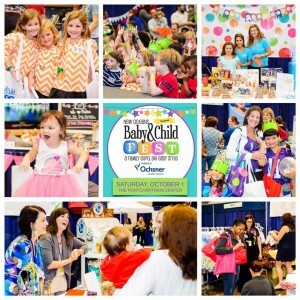 Get an autographed copy for a discounted price at the New Orleans Baby & Child Fest, a fantastic annual event offering great deals and family fun for moms and dads, expectant parents, grandparents and children from babies to middle school. 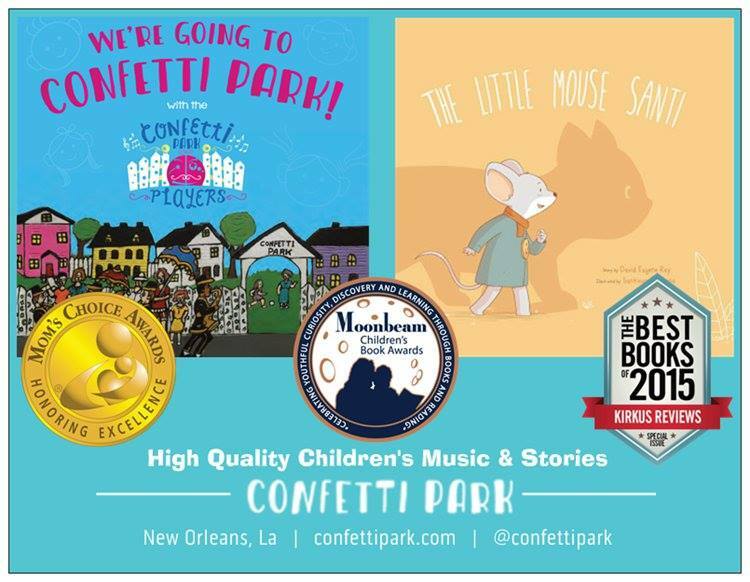 Enjoy free shipping & 20% off children’s books and CDs from the Confetti Park workshop, created right here in New Orleans. Use code ‘nolakids’ when you order directly through Confetti Park at confettipark.com/shop.